After some research I bought my ingredients from www.4candles.co.uk (and if you've ever watched The Two Ronnies you will have a giggle at the name!). Et voila! The finished product! Told you it was simple huh?! These look very pretty and I bet they smell great. 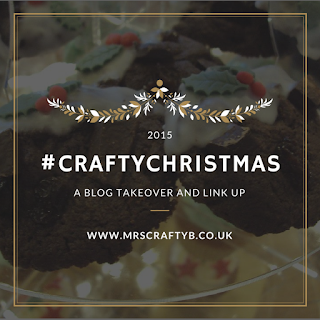 I hadn't decided on a scent for mine yet but I like the idea of mulled wine! They would make great gifts. I also giggled at the name of the site you used haha. 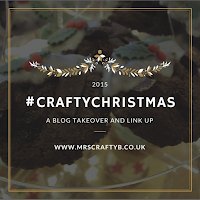 If you #CraftyBs haven't yet linked up your #CraftyChristmas posts, what are you waiting for? Use the 'Add your link' button below.